-Today, the team is branching out just a bit. We play fantasy album maker as we look at a large selection of collab albums we would like to see in hip hop and R&B. 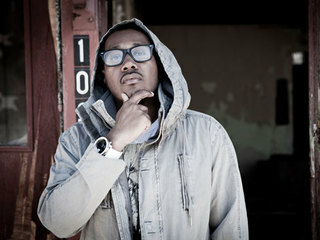 The catch is, the artists have to both be alive, as well as known names in the music culture. Some of these have been discussed before. Some have not. We sat down and worked on a big list of choices, some intricate, some are too obvious. This should be a good one, so let's get into it. 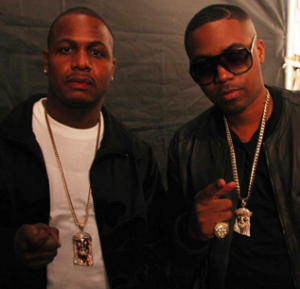 - Nas and AZ would have to be the first choice, for obvious reasons. They mesh well together and the difference in the voice tones are an interesting mix. I would only have Mobb Deep, Jay-Z, Rae and Ghost, Kanye, Blu, and Cormega on it. 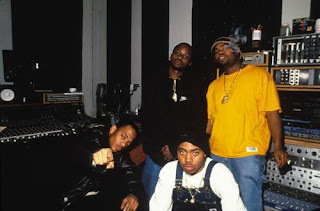 Alchemist, Kanye, Madlib and Premo on production, as well as L.E.S., the legendary Pete Rock and the god RZA. I think this would be a classic if ever worked on. It's a shame they never done this yet. 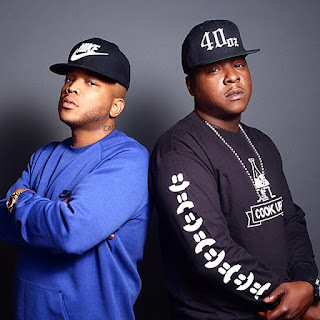 -This is essentially just 2/3 of a Lox album, but with the right focus and precision, along with none of Jada's usual album nonsense (forced topics and playing to what's hot for the moment), they could make a classic. Put Alchemist, Havoc, Frank Dukes, and a few others on the production with Sheek, Beans, Nas, Ghostface, Dave East, and a few others on the features to drive that East Coast feel all the way. If executed correctly, this would be the best project they would have. 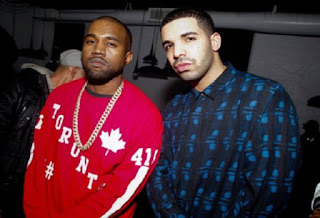 -I really want this album to happen one day, but both artists are very particular about what they release to the public. 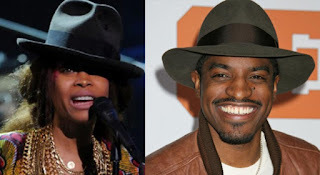 Bilal is like the 2nd coming of D'Angelo, but with more intricate lyricism, more wordplay, and I think pairing these two similar style artists together could be a great experiment of creativity, funk, and soul. 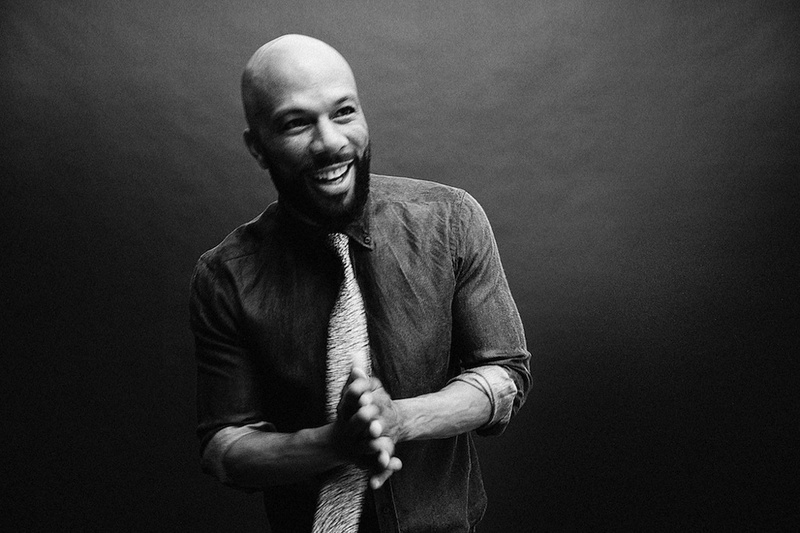 I'd leave the production to Questlove, Raphael Saadiq, and Madlib while having Badu, Common, and Lianne La Havas as guest stars on it. 11 tracks. An amazing listen from top to bottom. -You've heard this one before. I'm sure you have. 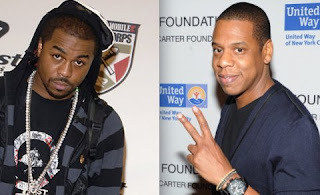 However, KRIT and Big need to make this happen. Since Big is making collab projects with anyone NOT named Andre 3000, why not combine with KRIT for something special? 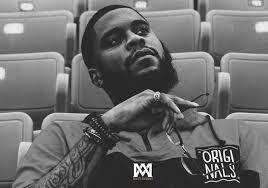 KRIT could handle the bulk of production, but also throw in some of that Organized Noize sound on a few tracks to give it that Dungeon feel, with Andre to appear on 2 tracks, Cee-Lo appears on one, Goodie Mob and Bun B on one together, as well as Big Sant on another. 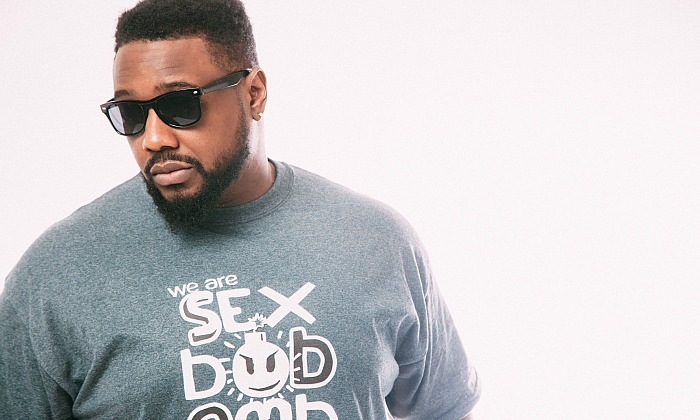 This would keep the album, which would run about 13 songs deep, as a sole focus on the chemistry between KRIT and Big Boi. -You've heard this one before as well. It's been rumored. Hinted at. By these two men as well. However, I'm still skeptical of this actually working. 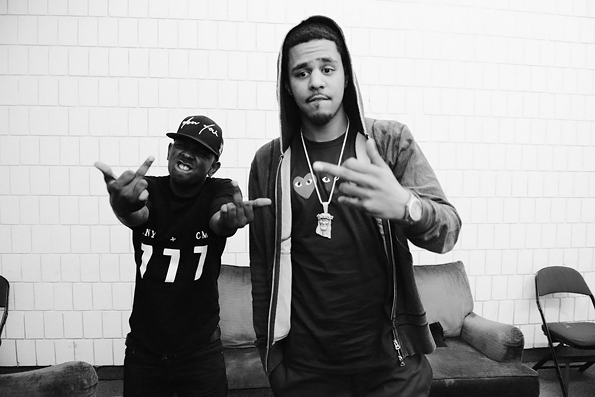 I'd still like to see this happen, but I would like to see producers such as Jake One, Just Blaze, Soundwave, Madlib, KRIT, and Terrace Martin tackle the production with Cole only contributing two or three beats on a 11-12 song project. Lyrically, I think each artist would complement the other, but regardless, they could use a feature or two. I'd say Drake on a song would be big, as would KRIT rapping on the song he produced for them, but other than that, keep the features to a minimum rap wise, unless we get Bilal and Anna Wise to drop some vocals as well on a track or two. 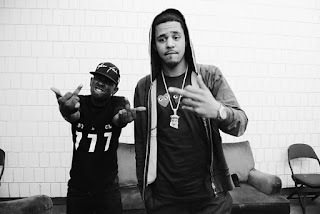 -Two of the best lyricists in the game. Two of the most focused artists ever. This album would likely be amazing from start to finish and need minimal features, aside from a verse from KRIT on one track, perhaps a Blu verse or two, and production from Black Milk, Madlib, 9th Wonder, and Illmind. Just let these two MCs create and do what they do best period. The debate would be over who had the best verse..... on every single song. 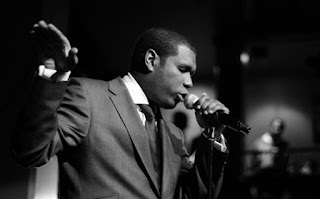 -I don't believe we will ever get a Jay Elec album. However, if we did? This should be where he starts. 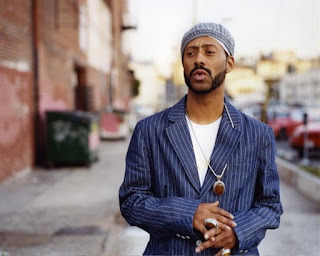 With Madlib, one of the greatest producers of all time. While Madlib has worked on projects before with other artists like Freddie Gibbs, putting him with a stronger lyrical MC like Jay Elec would be just what Jay needs to make a classic. Keep the features limited to Mos Def, Kanye perhaps, Hov, and Blu and let these two work a classic. -I am not a fan of Hov over trap beats. At all. I heard Just Blaze say that he's got an album full of unreleased Jay tracks, but if Jay was going to release one more album, why not put out an album with all Just Blaze production. It forces Jay to actually have to rap again, gives him knocking drums, soulful production, and would cover a range of emotions and topics. Jay always makes classics with Just. Feature wise, throw Kanye on there, maybe a verse from Cole or Kendrick, and perhaps even a new Nas and Jay collab over a banging Just Blaze production. Just keep Beyonce away from anymore Jay albums. 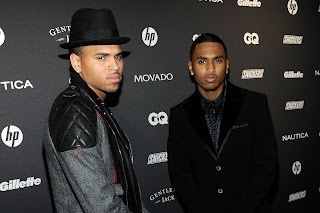 -I'm sure some of you reading this and going "these two are trash", or one of them are trash, but when we are talking about music for the car? These two are at the top of the list. 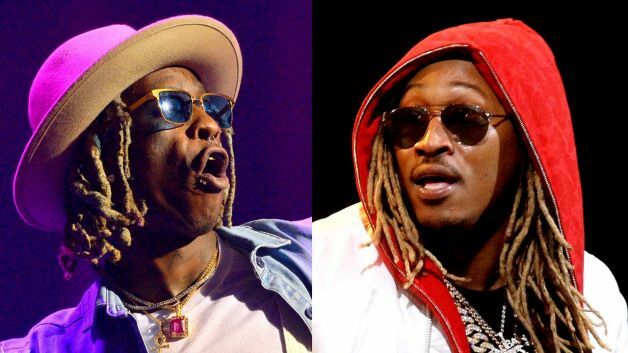 After the WATTBA album, I think Future and Thug could make something special with TM88, Southside, Metro Boomin (of course), and a few others. Features would be limited with maybe just a Migos or Young Scooter appearance or a Gucci Mane verse, but give them 9 or 10 tracks to keep the speakers blasting and I think this would be interesting. 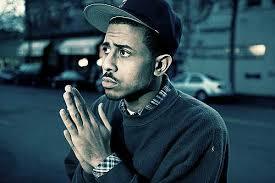 -Simple as this, Blu is one of the best MCs of the last 20 years, and that's that. Alchemist is one of the best producers period. These two combined for a full length project would be amazing and have the potential to be better than Blu and Exile if executed correctly. 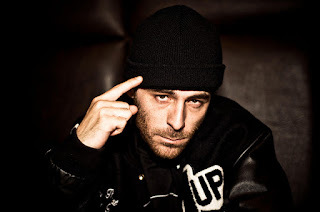 Alchemist and Blu have worked together previously so the chemistry is there, so add in features from Prodigy, Strong Arm Steady, Phonte, Elzhi, and a few others and let Blu do his thing and work magic with Alchemist. This could be a timeless album. -While this album would still be about 3 or 4 years too late, I would like to hear it. 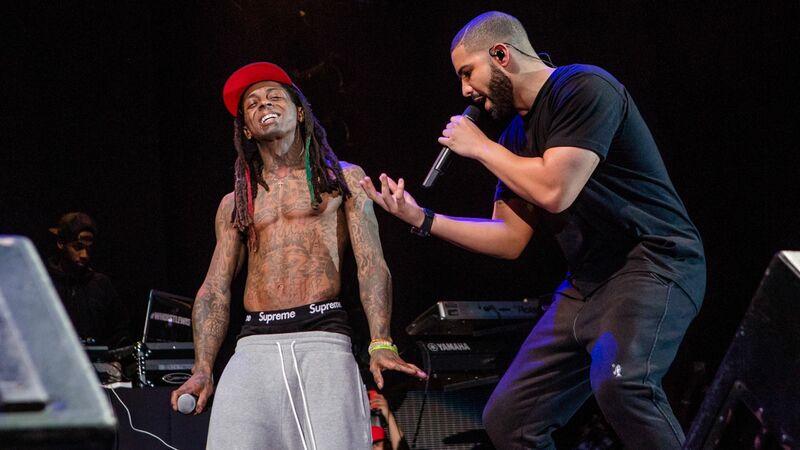 I think Wayne and Drake bring out the best in each other on tracks and if both are actually on an album rapping against each other, this would be something special. 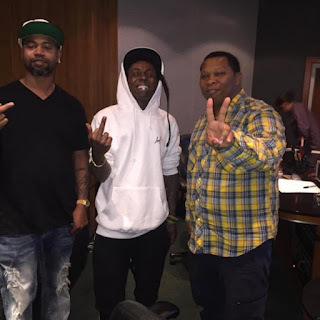 I say let 40 and Metro Boomin handle the production, with a beat from Just Blaze, Kanye, Cardo, and Mannie Fresh as well to finalize a 14 track project. Features? I might say none, but throw 2 Chainz on a track, maybe Future, or even put Kanye on one song. 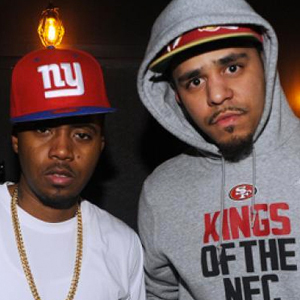 - J.Cole and Nas would be the blend of both old and new school hip hop and it just seems like a perfect fit for those two honestly. I think together they'd make something special. As far as producers go? I would have a blend with DJ Premier, 40, Thundercat, Flying Lotus, as these are all these guys that could make up the production for an album that sounds different than what you might expect. I would step out of the box with features like James Blake, Lianne La Havas, Kendrick, Action Bronson, even Mos Def as well, as I think that would make a great album. 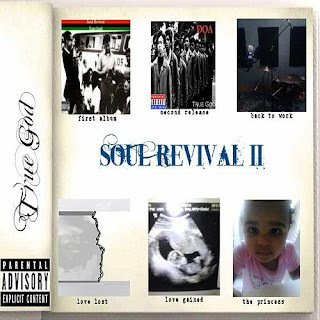 -The two co-parents to Seven Benjamin make great music together. Maybe they've got some infinite connection and respect for each other's genius (you usually have that with someone you create your first child with....), but their chemistry is forever strong. As evidenced on the recently released Badu mixtape, they sound great together, so why not make a full length project of new Andre rap/singing verses, singing hooks and bridges, along with Badu on the hooks and verses also? These two are perfectionists, so I'd expect nothing but the best with only Bilal and Kid Cudi as guest stars, if any. - This is tough. 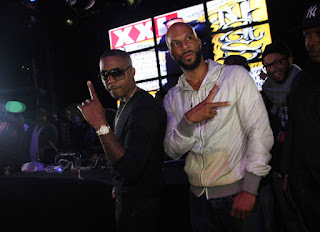 I'm thinking that a KRIT/Common project would be amazing. Both can work with smooth styles that can mesh well with the production and tracks. I'd keep the production simple with KRIT handling it mostly from a soulful perspective, but also would have Dilla on there, as he's still got so many great unused tracks, and Kanye producing and featured on it, because he would be forced to go the "old Kanye" route on this one. -Now, I know. 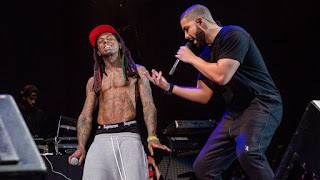 Both are beyond their prime, and 50 is just finding himself with a new hit in "I'm The Man", but with the rumor mill buzzing about what's to come as far as a reunion between the two forces, one wonders what a possible collaborative album between these two artists could sound like. They've made great music together in the past, I say tack on some production from Dr. Dre, Frank Dukes, Illmind, and maybe a few other known hip hop producers, along with a couple unknown guys, and you might have something special there. 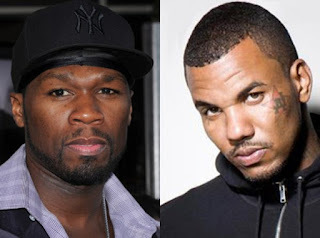 Whether or not 50 and Game actually reunite remains to be seen, but I definitely would love to see it happen and a collab album to make it more than official would be great. 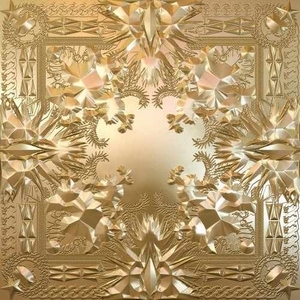 -This album has been rumored for years since they announced it themselves. Why would this be vital? Because they both are such great rappers and are considered some of the best of all time with respect and have wonderful discographies. Merging both sounds together could make beautiful music, especially with production from Dilla, Madlib, and perhaps Kanye as well. As far as features, I would do a Ye feature since Common and Ye have been tight on tracks together. Kendrick pairing with Nas and Common would be dope. Snoop joining in on a jam with these two would also be great. That would be an amazing album if executed correctly. 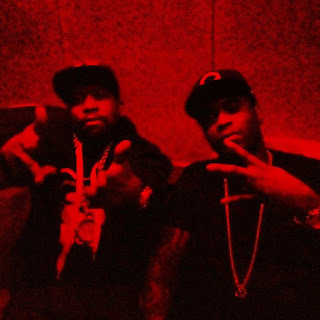 -1999 and the 2000 is over with, but there will always be a need to hear my two favorite MCs from Cash Money together on an entire project. I feel like Juve would bring out the best in Wayne again, with Mannie Fresh doing a bulk of the production, but also letting Southside, Metro Boomin, and a few others throw a track or two on this project with Turk, Future, Mystikal, Yo Gotti, and a few other features sprinkled on this album. While this album has been hinted at recently, I doubt we ever get it in reality, but I'd be up for it. -This might be a few years too late as well, and while some would prefer a T.I. 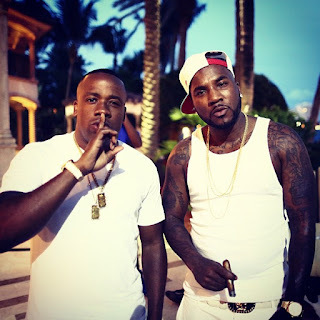 and Jeezy album, I think Gotti and Jeezy have styles that would mesh better. 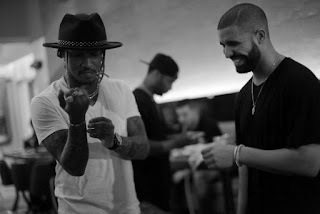 I'd like to see them work on a full length project together and put out nothing but street anthems. They've made dope music in the past, but a full project would be extra special and see them making something for the blocks and knock for the cars. Feature wise, I'd bring in YG, T.I., 2 Chainz, Wayne, and Future for this one. -At one point, I'd have said Drake and Trey, but I think this album needs to happen. They make decent music together, have been on tour together, there's the Virginia connection, and if they combined their styles to actually create something special, it could actually be good. Lyrically, it would be hilarious likely, but if balanced with enough hits and slow jams, this could be a solid listen. 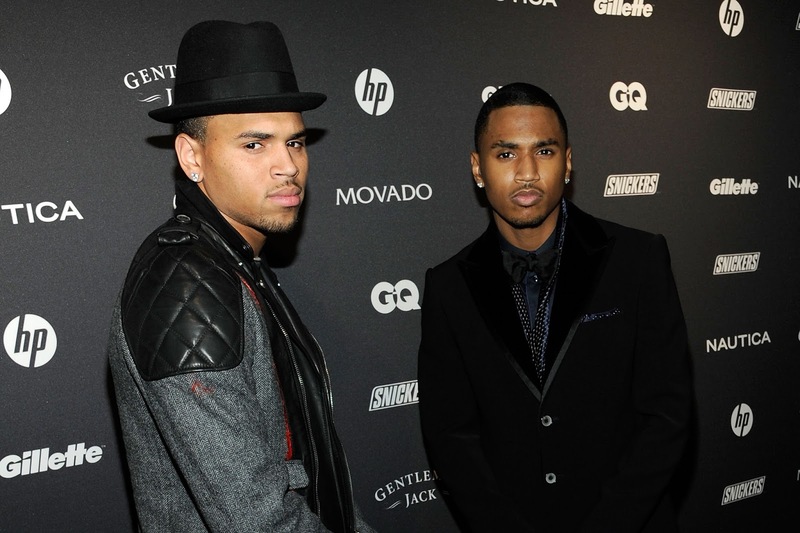 Both are out of their prime musically, but maybe this could reinvigorate them both? Who knows. -Now, I know... why? Why? Well, taking two massive egos and two of the biggest black female artists in music today and locking them in the studio would generate huge interest. I don't follow either woman very closely, but I know this would generate so much attention and likely break down Twitter when it dropped. Make this a Tidal exclusive for the first week or two and see the reaction. If anything, that's the only reason why this album would be fun to see get released. Production wise, they could stick to their usual suspects and features wise, I'd only have James Blake, The Weeknd, and possibly Jay-Z on a track. Make this 10 tracks and watch the madness. -I know, I know. There would have to had been a choice with a DAR member right? Well, I picked these two and here's why: I think honestly this would be great as True excels at album concepts/themes and also has lyrical depth, flow and wordplay ability. 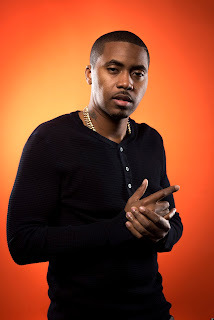 Nas is fantastic for storytelling as well as depth, flow and delivery. This would allow both rappers to compliment each other. Where one lacks, the other excels and both have strengths in areas that could drive an album to near perfection, if not total perfection. -I'd have to pick Mobb Deep and Nas. 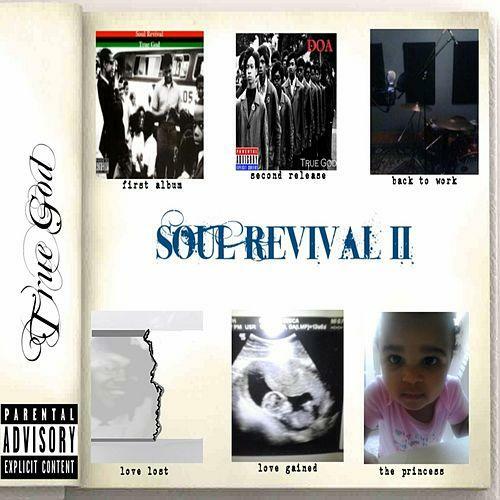 This is an album that I think would be classic. All of their songs together have been classic. Production wise? Premo, Havoc, Lord Finesse & Buckwild would get the job done and give it a vintage yet evolved feel. As far as features, I'd go with Jay-Z & Redman, along with a couple members off Wu-Tang preferably Raekwon & Inspectah Deck. -I am sure you may have heard this one before. That's fine. This was an easy choice for me. 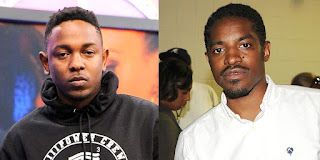 Kendrick's lyrics/flow and beat selection with 3K's lyrics/flow would be amazing. Plus Andre would kill the hooks on the album, and both artists have an eccentric style about them musically, so this would sound like heaven. Production wise would be interesting, but outside of the usual suspects for Kendrick, I would havd Just Blaze and Kanye producing with Big Boi and Anderson Paak on like 2-3 out of 12 tracks. This would be something special. There you have it. There were many more choices, but we'll leave you with these. Some of these have been said before, some haven't, but I think a majority of these albums could be epic if artists put ego to the side and gave us something special. After seeing Jay and Kanye do it, Drake and Future, hell even Jhene Aiko and Big Sean did it, it would be dope to see this become the new trend in music. Bigger artists working together and making collaborative projects. It would be good for the business of the industry as well, so everybody wins in a way. Just make sure the albums are executed properly.